Guest House Estrela, Porto, Portugalia : Rezerwuj teraz! Guest House Estrela is centrally located in Porto, so is near all the attractions of the city, but it also is set on a quiet street so you can enjoy relaxing nights. 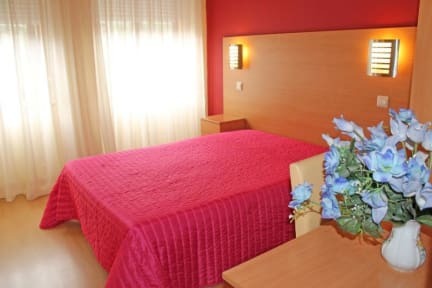 Just two minutes walk from the 'Campo 24 de Agosto', where there is a metro station with direct connection to the airport. 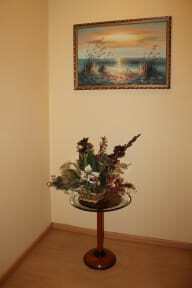 All rooms have free wireless Internet, television with cable, heating, most of them with private bathroom. 12 bedrooms available: double (also with single use), triple, quadruple and also double low cost rooms with shared bathroom. This property will pre-authorise your card in order to confirm your booking.